MOTU has updated Digital Performer to v7.21. • Audio Pitch Automation Reference: There is now a preference to adjust the reference frequency for audio pitch automation in the Data Display preference pane. This preference defines the A above middle C, with a default setting of 440 Hz. • Analysis: waveform overview construction. • Import & Export: importing CAF files; importing Broadcast WAVE files with timestamps; attempting to export MP3 when LAME.framework is not installed. 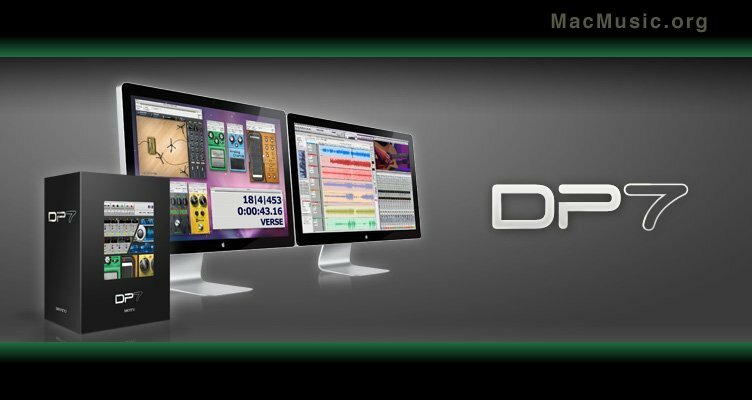 • Mixing Board: drop and drop of effects clippings. • Miscellaneous: consistency of commands and menu items; closing a project with the Preferences window open; reporting of missing sound bites when opening old projects.